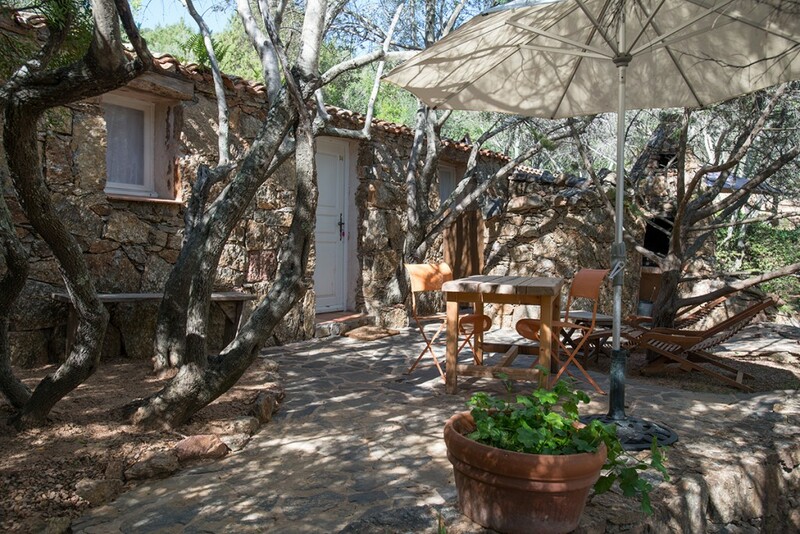 Villa of a C+ Cat. 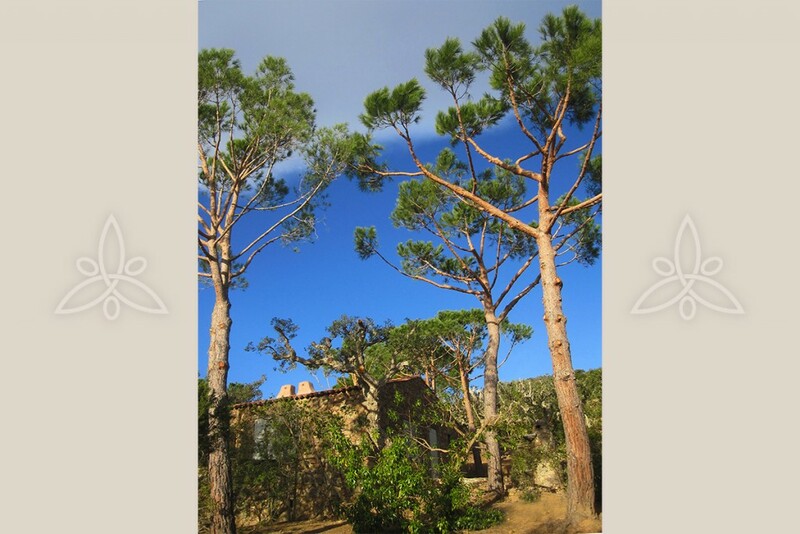 type SURFACE AREA. 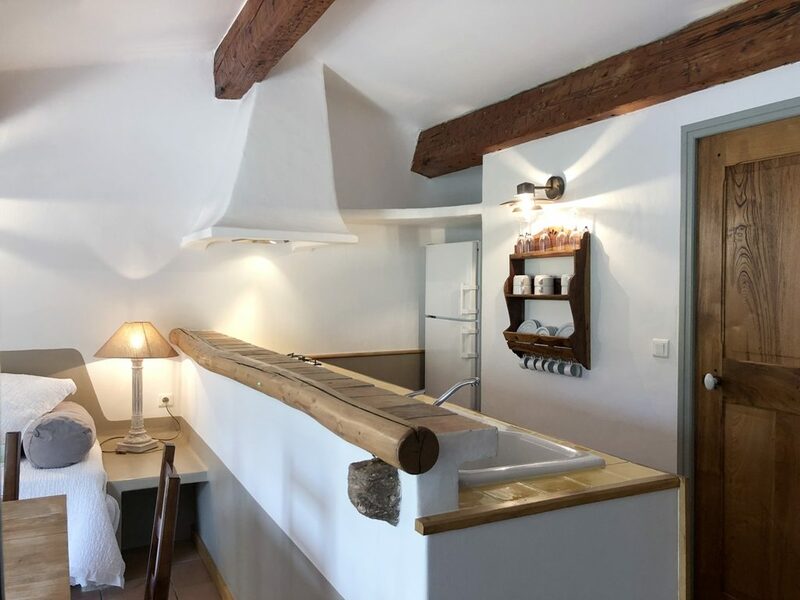 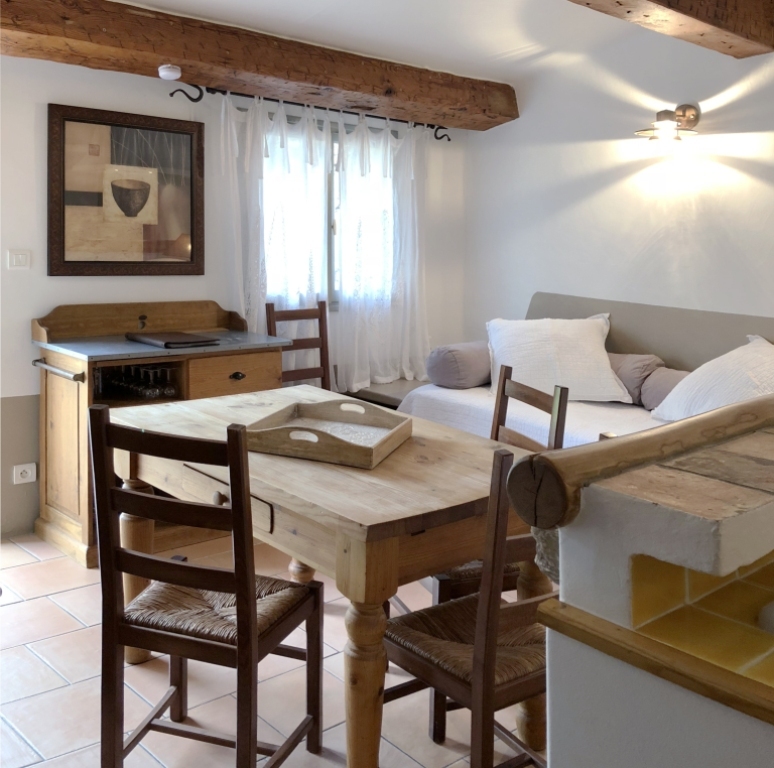 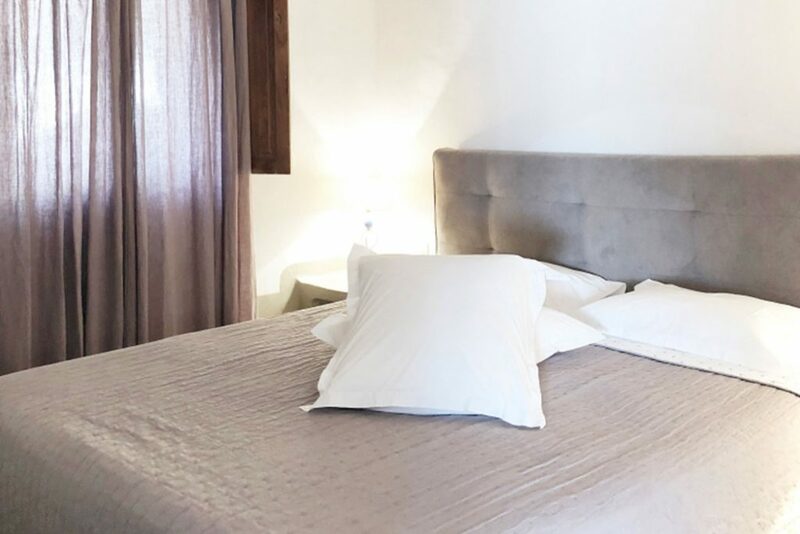 ~ 50m2 : 1 or 2 bedrooms, including 4 80/200 or 90/200 beds, a hanging cupboard, safe, iron and ironing board, vacuum cleaner, a fully-fitted American-style kitchen including a fridge/freezer, pyroceram hotplate, extractor hood, oven/microwave, electric coffee machine, toaster, dishwasher, washing machine, kettle and corner lounge, TV, Wi-Fi, a “shower” wet room, hairdryer, separate toilet, TERRACE, outside shower, outside table, deck chairs and outside grill. 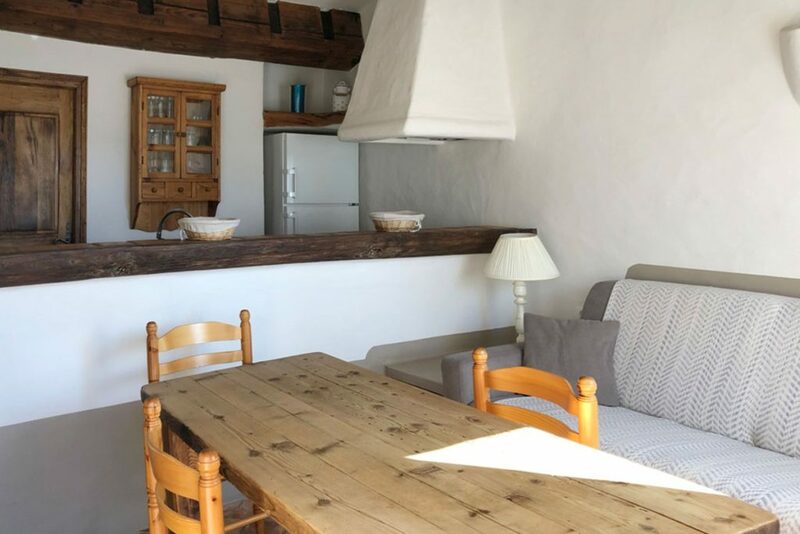 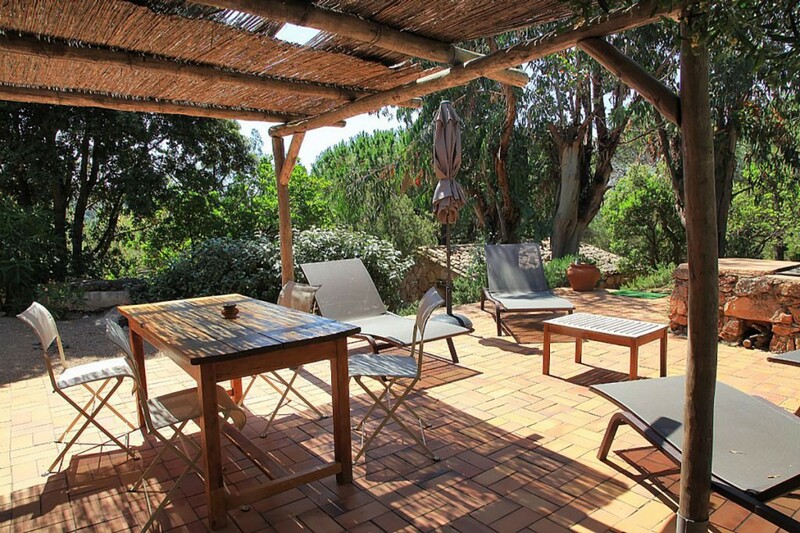 This spacious, charming villa situated in the Corsican shrubland offers you a welcoming stay in absolute comfort. 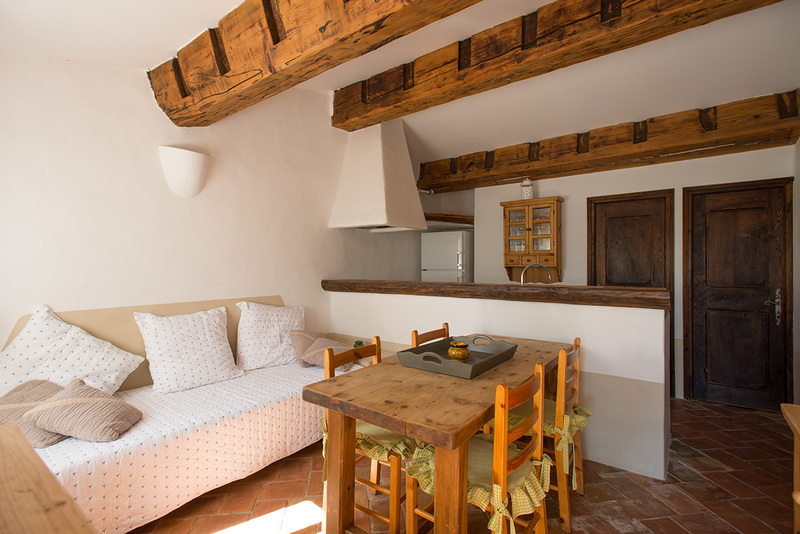 Draw on the calm tranquillity and sophisticated décor in Villa Stazzu for relaxing family holidays. 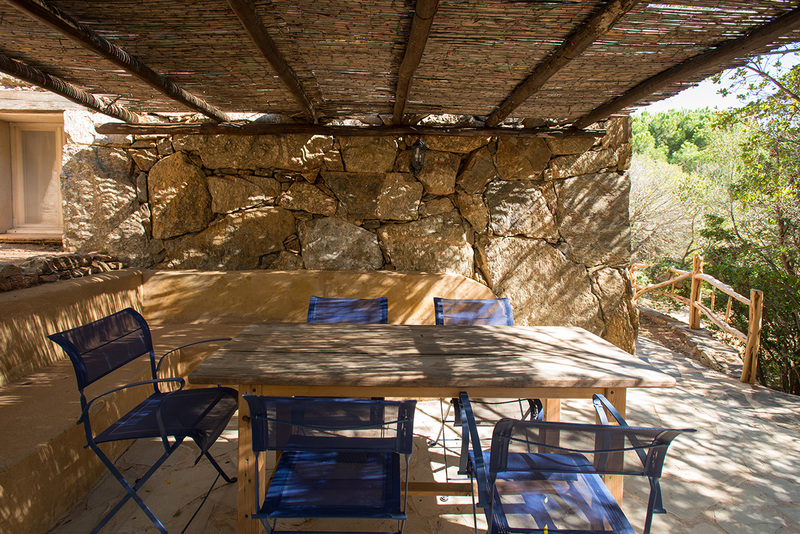 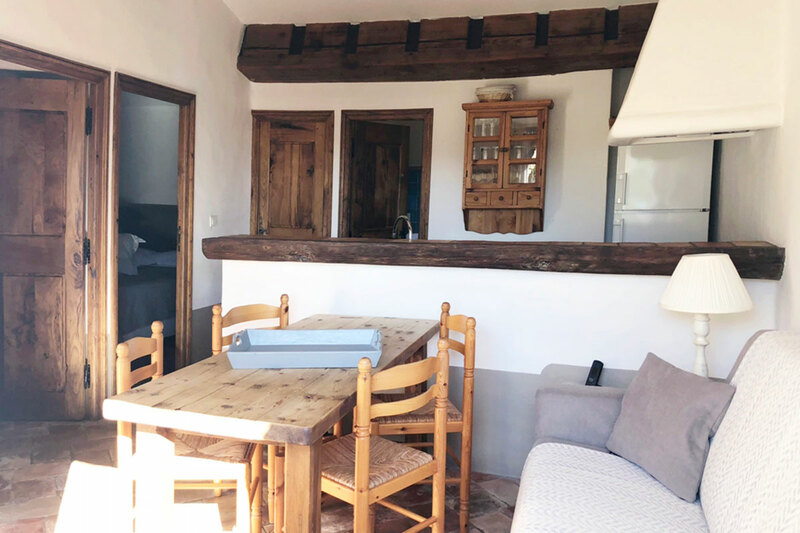 Mini Villa Riccia has a vast sunny terrace, ideal for sharing family meals or making the most of balmy summer evenings. 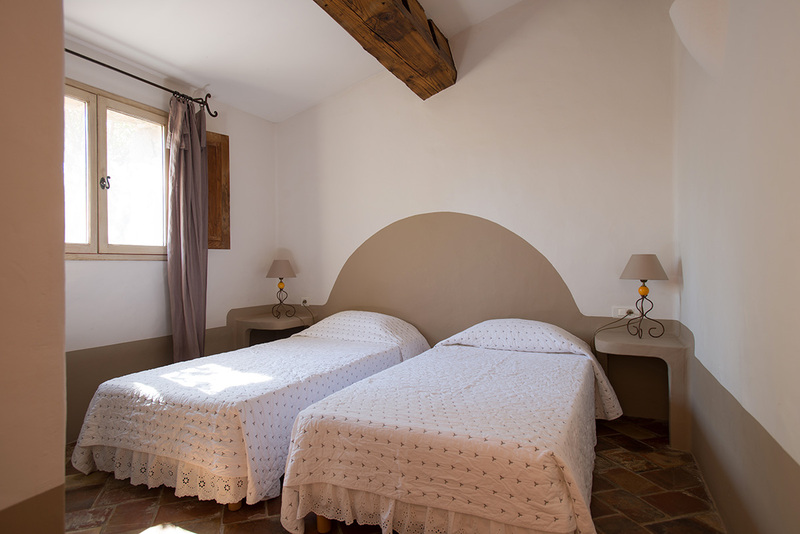 Its romantic-style interior décor offers you a stay in absolute comfort, with all the necessary amenities. 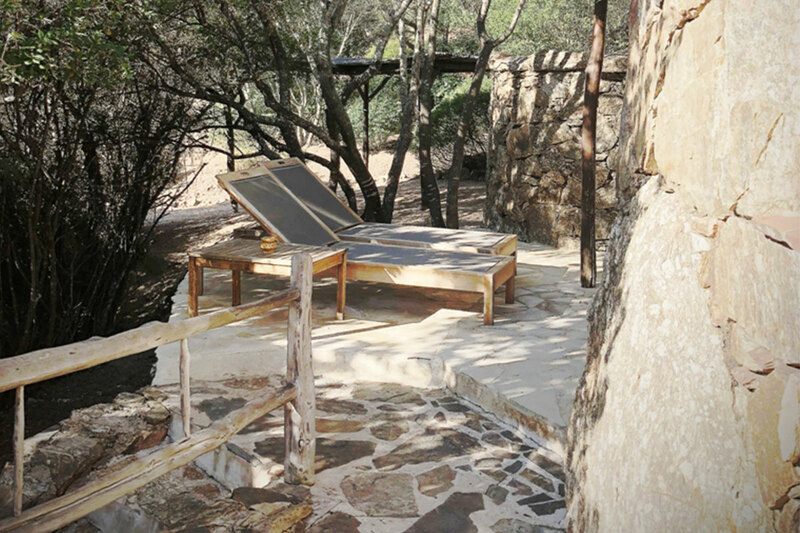 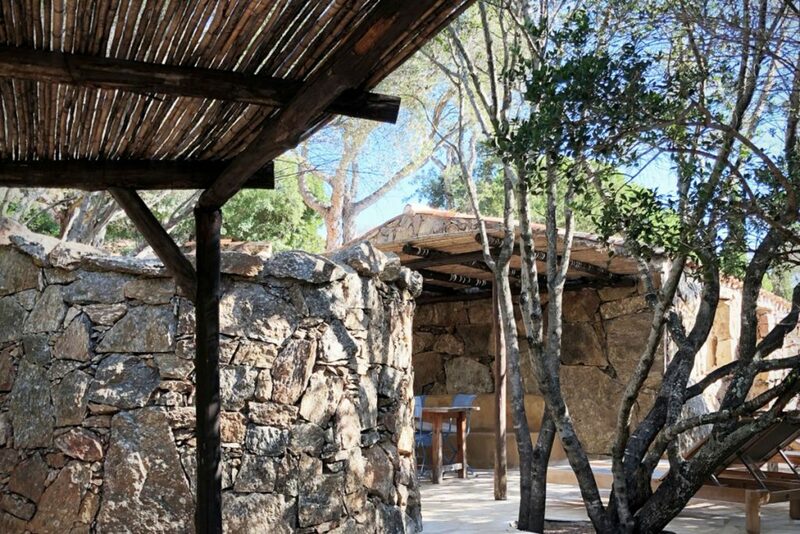 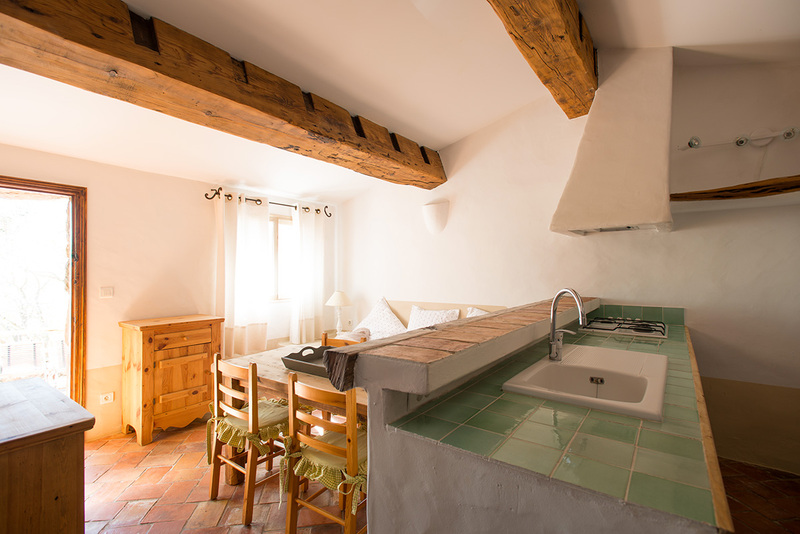 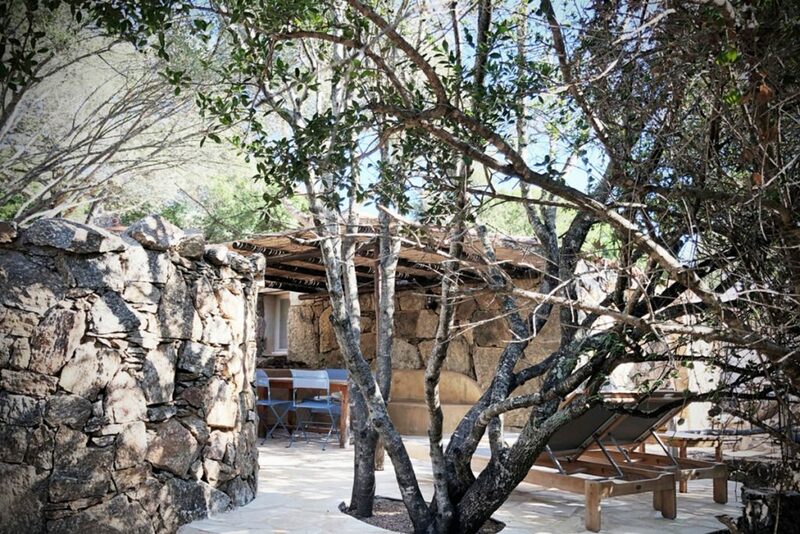 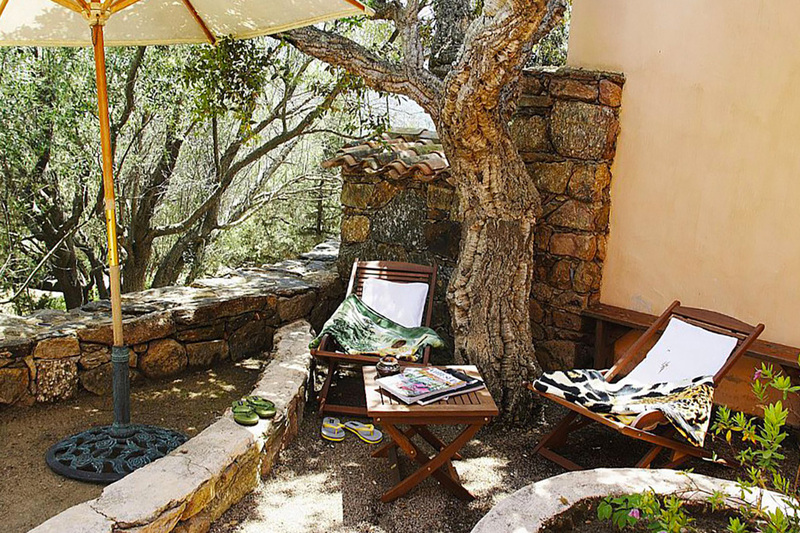 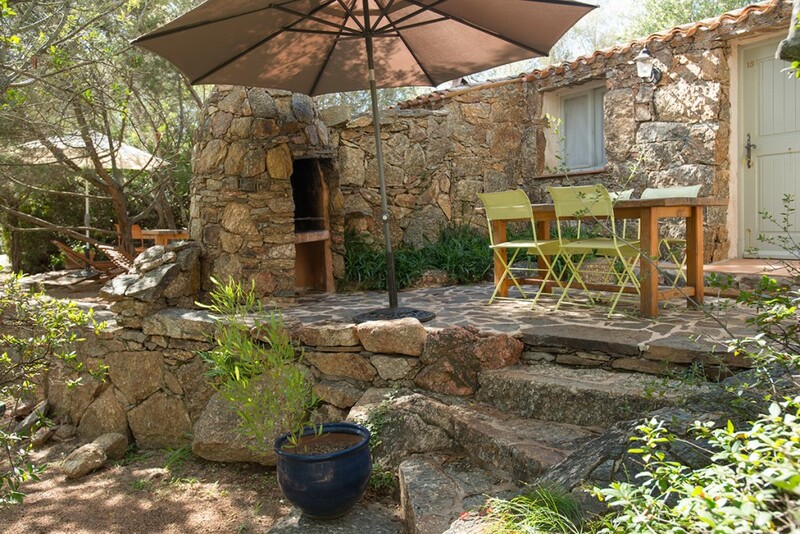 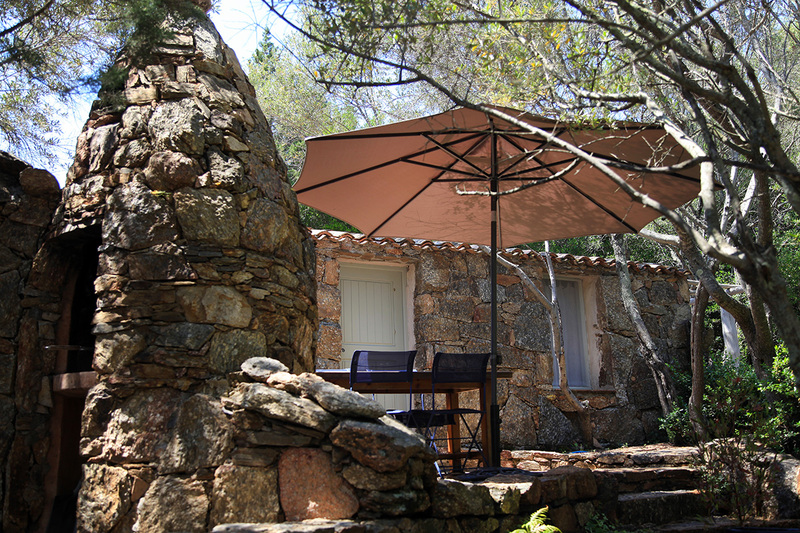 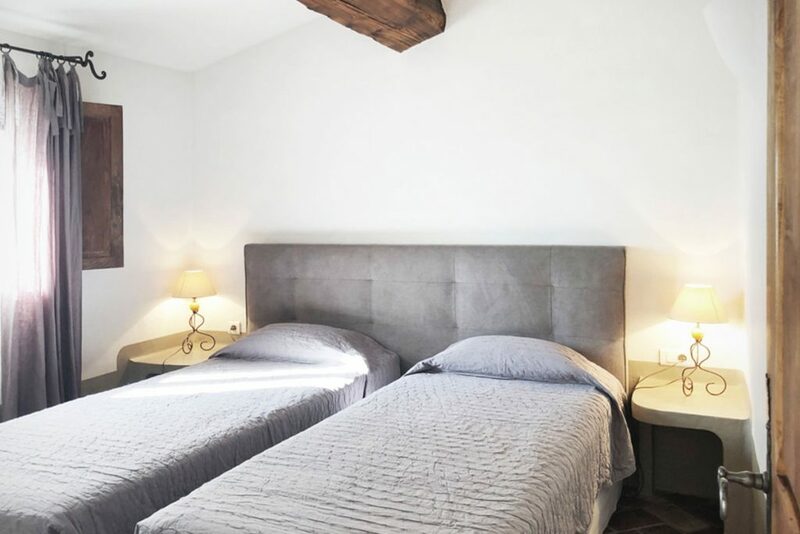 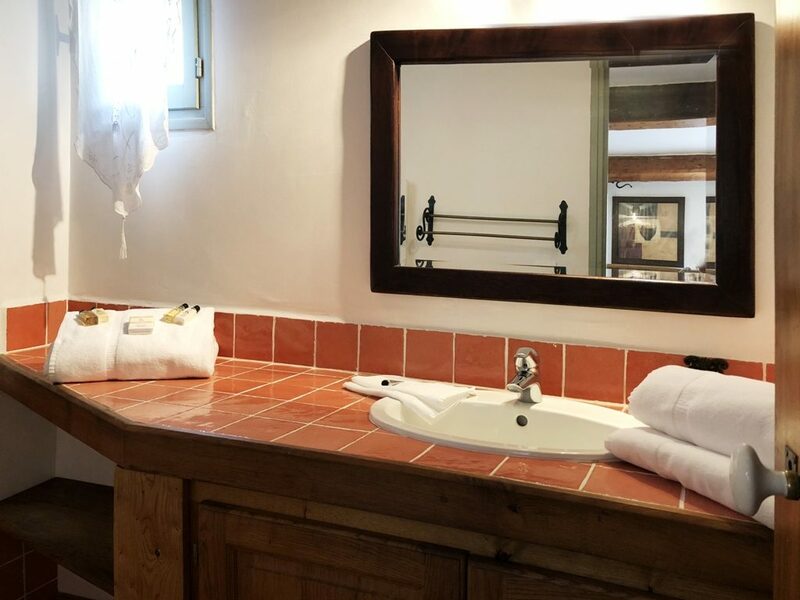 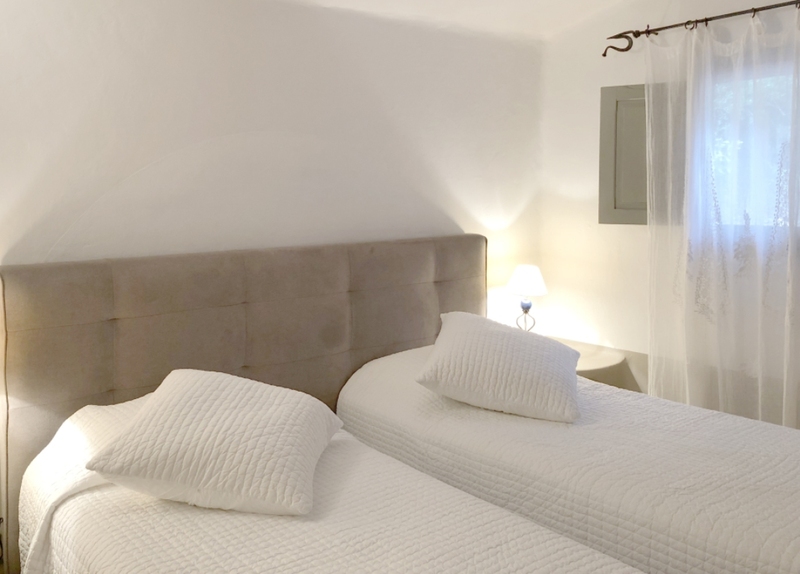 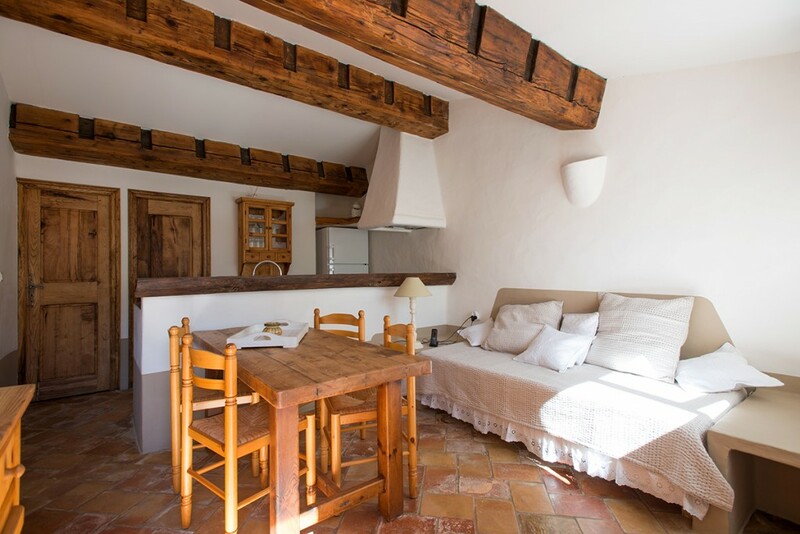 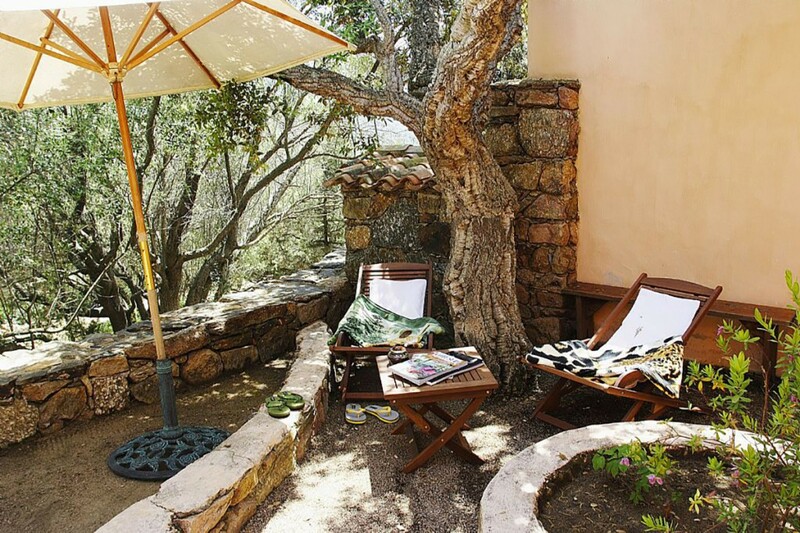 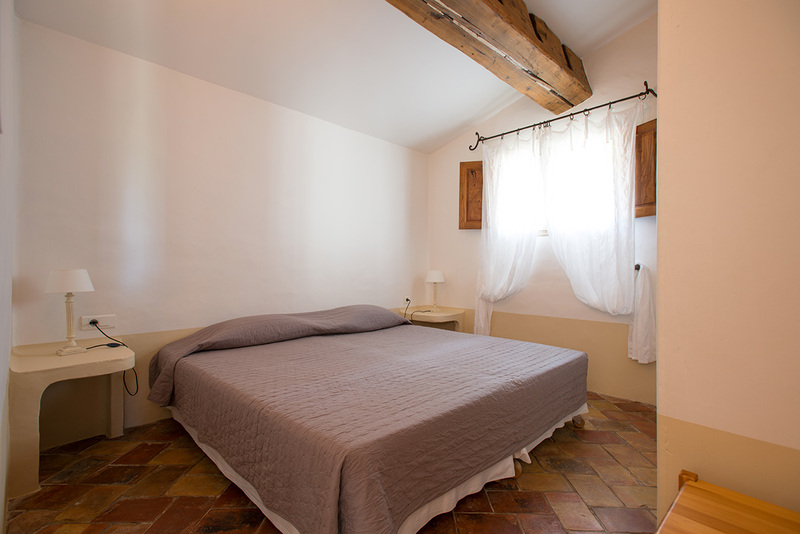 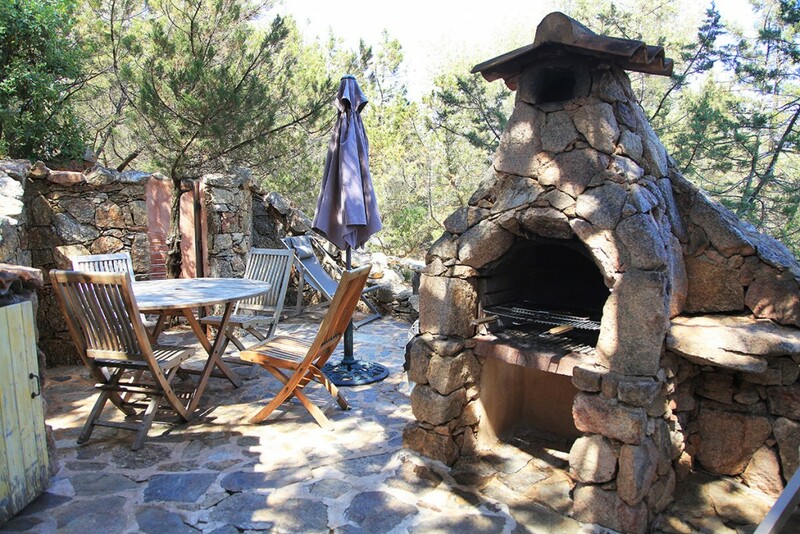 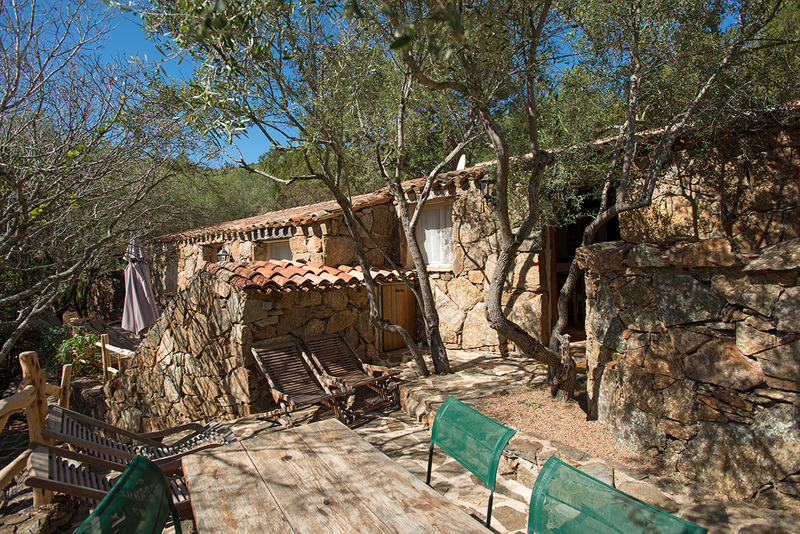 Villa Pentica has two spacious bedrooms, with warm décor characteristic of Corsica. 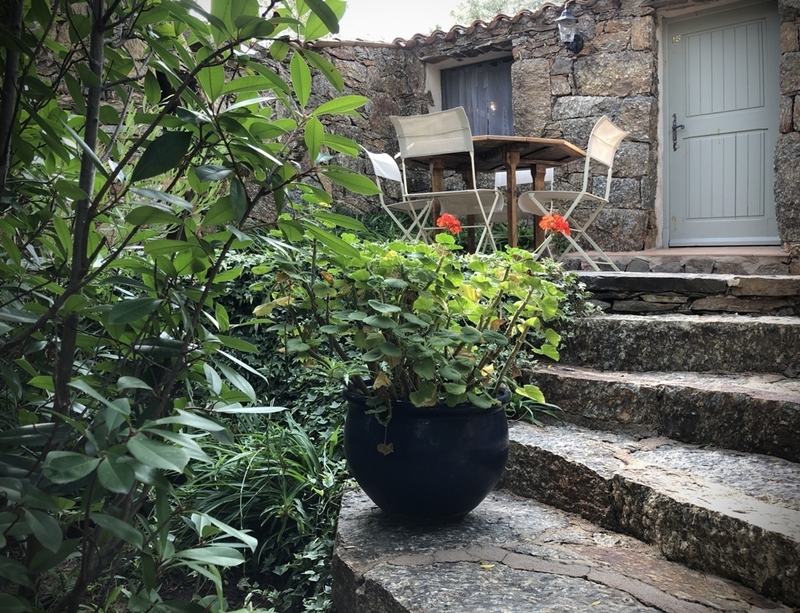 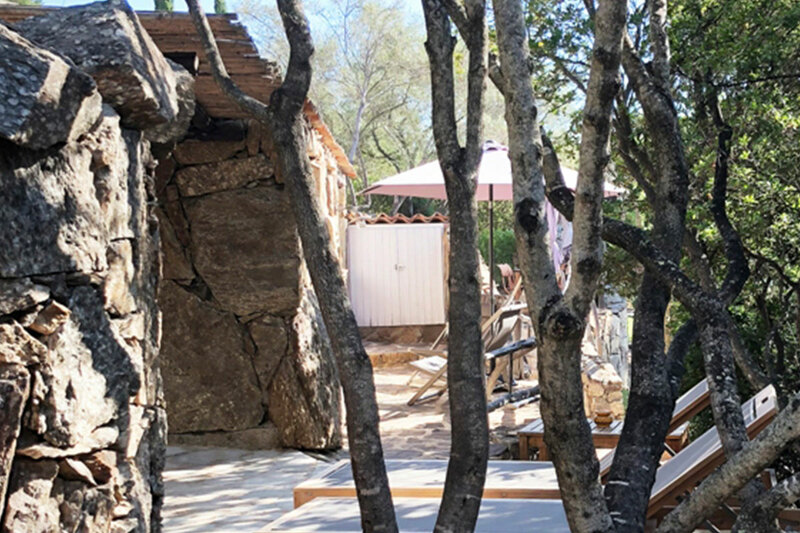 This stone country house opens out onto a shady terrace housing a large family table, ideal for sharing good times around a meal.